We’re sorry this event is sold out. 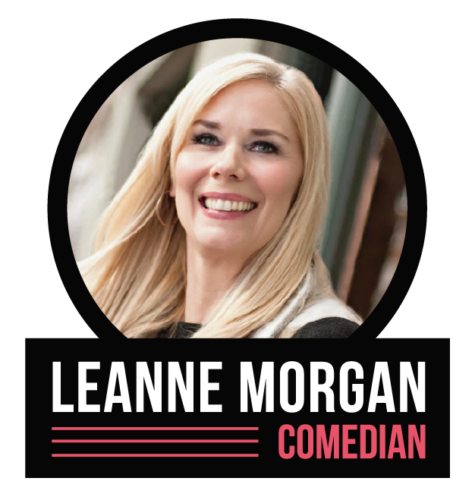 Join us for an evening of good fun and comedy with Leanne Morgan! Leanne is a nationally known comedian, having appeared on The View and Dr. Phil as well and numerous other television shows and films. Tickets for the show and dinner are $125. Seating is limited and tickets must be purchased prior to the show. 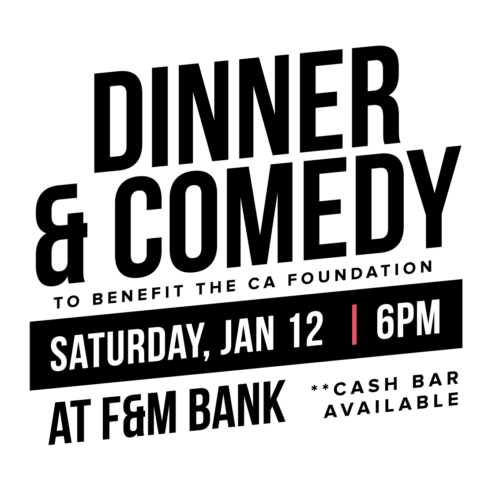 No tickets will be available at the door. Purchases may be made in person, by mail, or by phone. Payment must be received for reservations to be confirmed. Please contact Sally Allen at (931) 647-6311 or sallen@clarksvilleacademy.com to reserve your seats or obtain sponsorship information.